Ben Higgins’ journey to find love has taken plenty of twists and turns, but he’s a big believer that the process is just as important as the product; when it comes to that all-important trip down the aisle, his philosophy is no different. So it makes sense that the former star of The Bachelor is partnering up with DiningOut Events to create a totally new way of getting hitched: with 11 other couples, and in a free-flowing festival setting that allows the newlyweds to focus on what’s really important on their big day, which is their commitment to each other, and celebrating with family and friends. The event, aptly called “The Wedding Party,” will bring together 12 couples of all different backgrounds and ages to say “I do” in a joint ceremony and celebration in Higgins’ hometown of Denver, Colorado. The setting alone, he says, will definitely spark joy for the couples. In addition to the location and aesthetics of the event, The Wedding Party will obviously feature some great food and drink as well. “We’re bringing in some of the coolest restaurants, best chefs, and best bartenders to take the celebration from a beautiful wedding to a full-blown festival,” he says. “[DiningOut Events] also put on really creative festivals and I trust them to create a memorable experience.” Other festival elements will include wine and beer tents, games, lounge areas, art installations, and of course, wedding cakes and desserts. A band and DJ will also be on hand to make sure the party keeps going all night long. Couples who are selected (there’s an application process available via The Wedding Party website) will each need to sell 100 all-inclusive festival tickets, priced at $150 per person. Couples will have the option of either purchasing all 100 tickets for a total of $15,000, or subsidizing their guest tickets. The cost will cover everything from venue, music, food and drink, decor, flowers, photography, and videography, as well as transportation to and from the event, but will not include travel and lodging, wedding dresses and suits, physical copies of the photography prints, and any pre-event activities. 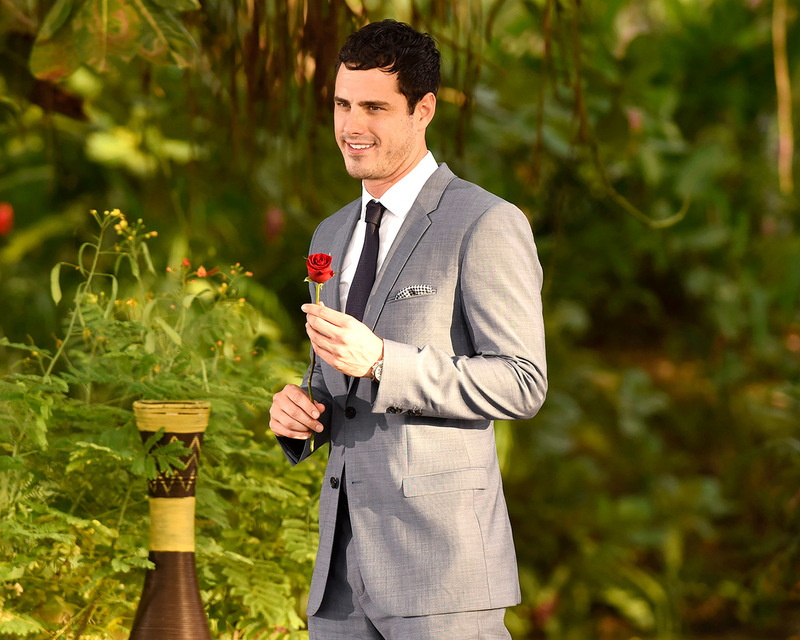 Be the first to comment on "Exclusive: Bachelor Ben Higgins Is Planning a Wedding (But It’s Not His Own)"